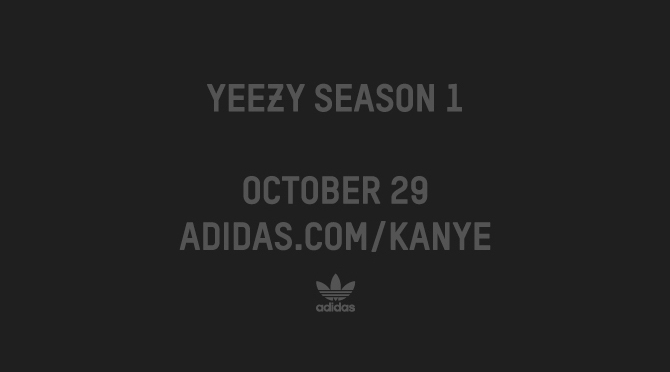 Retailers are confirming that the adidas Yeezy Season 1 release date is Oct. 29, 2015. 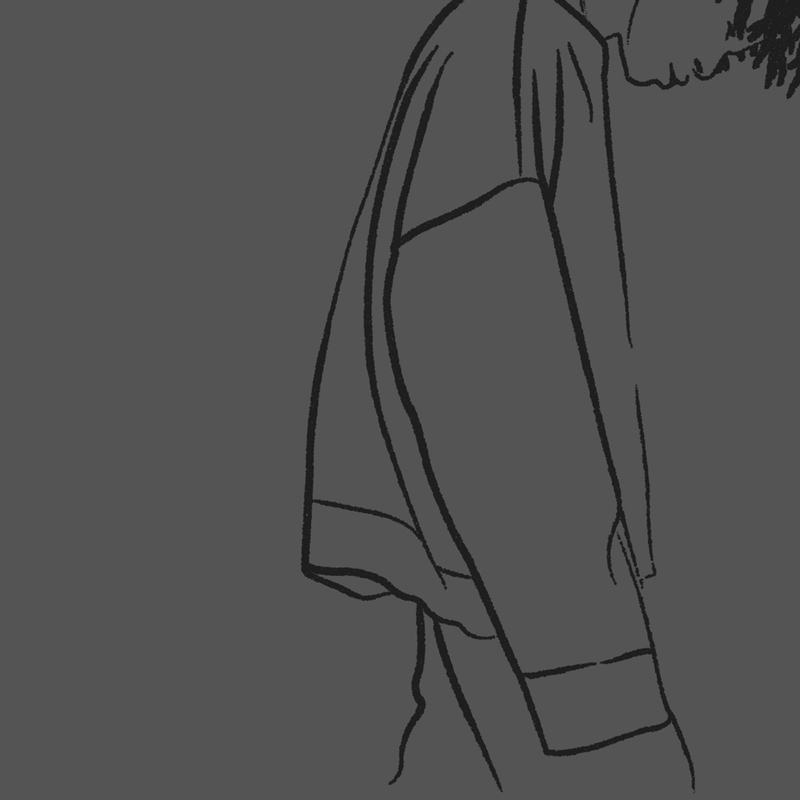 The day will mark the debut of Kanye West's apparel collection with adidas Originals, and there will also be several colorways of the duckboot adidas Yeezy 950 in the mix. Fortunately it looks like there will be a Yeezy sneaker in there as well – retailers recently confirmed that an adidas Yeezy 350 Boost is releasing with the group. Hanon in the U.K. is one of the sneaker spots that will be carrying this collection, which suggests that the distribution will be the same as the last time around.